This entry was posted in Articles and tagged Leadership on May 26, 2014 by gsbands.org. This entry was posted in Articles and tagged majorettes on May 22, 2014 by gsbands.org. This entry was posted in Articles and tagged dance team on May 21, 2014 by gsbands.org. This entry was posted in Articles on May 16, 2014 by gsbands.org. 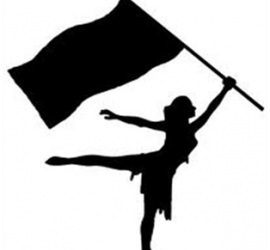 This entry was posted in Events and tagged band front colorguard dance team majorettes tryouts on May 13, 2014 by gsbands.org. 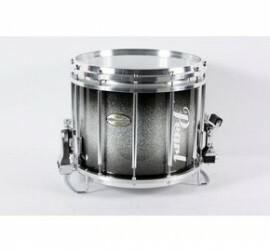 This entry was posted in Articles and tagged drumline on May 13, 2014 by gsbands.org. 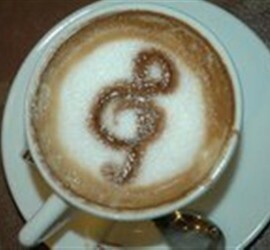 This entry was posted in Events and tagged coffee house concert band on May 13, 2014 by gsbands.org.